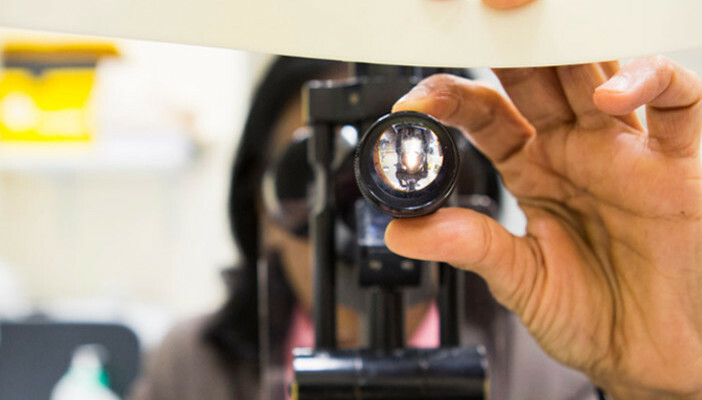 RNIB has developed a cataracts toolkit that will help your patients advocate for their care and get the surgery that they need when they need it. Last month, RNIB reported that depending on where in England patients lived, their wait for cataract surgery could differ dramatically from 15 to 467 days. If you have patients who are struggling to get access to cataract surgery, or who aren’t eligible for treatment, the RNIB toolkit can help. The toolkit provides practical steps to help patients access first or second eye cataract surgery. It includes a range of advice for patients about getting the most out of their appointments and steps to take if their surgery is significantly delayed. Cataract surgery is the most common surgical procedure carried out on the NHS, with 394,661 cataract operation performed in 2015/16. However, RNIB research continues to show that there is a postcode lottery of cataract treatment across England which means some people are being forced to live with unnecessary sight loss. Peter from Nottingham was struggling to get access to cataract surgery earlier this year. “I called RNIB and got the support I needed and I had the second cataract operation six months ago. RNIB want to make sure that anyone who would benefit from cataract surgery doesn’t have to wait until their sight worsens, struggling with simple things like reading, watching TV or even recognising faces. You can find a copy of the cataracts toolkit on the RNIB website. If you or your patients have questions or need support about accessing cataract surgery, call our campaigns hotline on 020 7391 2123 or email [email protected].